The Xolo Q700 Club is an IP55 certified Android phone. 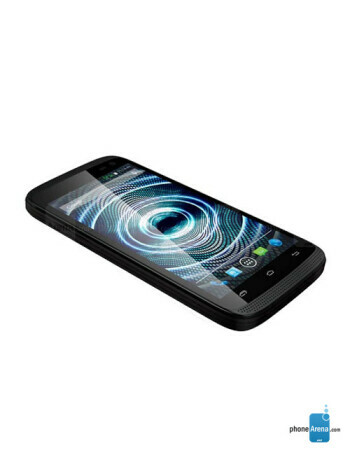 It features 4.5-inch IPS display, 1.3GHz quad-core processor with 1GB of RAM, and 8GB of expandable memory. The main camera is 5 megapixels with autofocus, capable of 1080p video recording. The front camera is VGA. The Xolo Q700 Club is powered by 2000mAh.